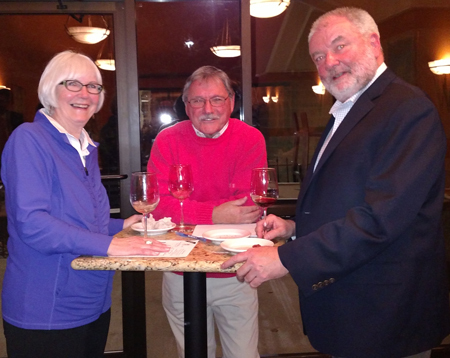 The Tiedemann On Wines Wine Club tasting at Lucchese’s was a hit. 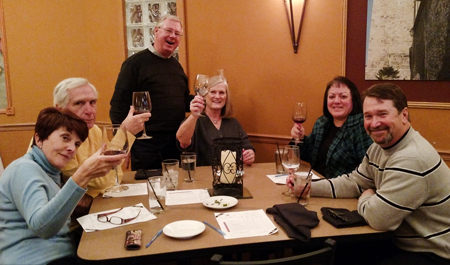 This past Tuesday evening we held a Tiedemann On Wines Wine Club wine tasting at Lucchese’s Italian Restaurant here in Elkhart. Unfortunately, mid-teen temperatures and icy roads had an impact on our attendance. However, the 25 people who braced the elements had an opportunity to taste some great wines and nibble on Chef Richie’s excellent hors d’oeuvres. As you can see from the following photos, everyone seemed to have a good time. Tiedemann Wines will be providing and pouring wine for Chef Javier’s wine dinner on Friday, November 21. 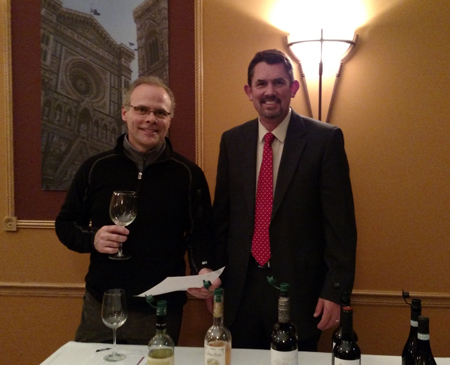 We released the menu and wine pairings in last week’s blog, if you missed check here. Call 574-222-2917 for reservations. The cost is $60 per person. I have teamed up with Chef Javier in the past for wine dinners and I can tell you he has turned out some amazing food. I am sure this will be the same type of dinner. 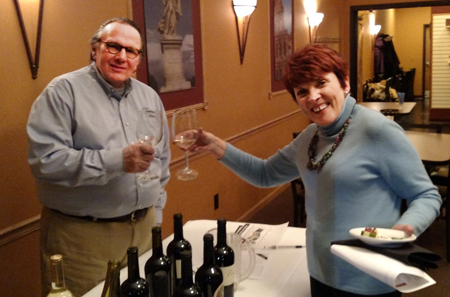 The Tiedemann On Wines Wine Club is having a wine tasting on Tuesday, November 25, from 6:00 p.m. to 7:30 pm at McCarthy’s on the Riverwalk. 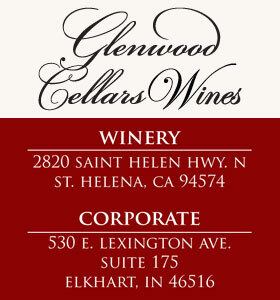 We are still putting together the wine and food pairings, but for $25 ($20 for Wine Club members) how can you go wrong? Plan to attend this event as well. Tiedemann Wines will be pouring wines at Chalet’s Annual Christmas Tasting, at the County Road 17 location in Elkhart, on December 18 from 6:00 p.m. to 8:00 p.m. I’ll provide more information as it becomes available about this event.